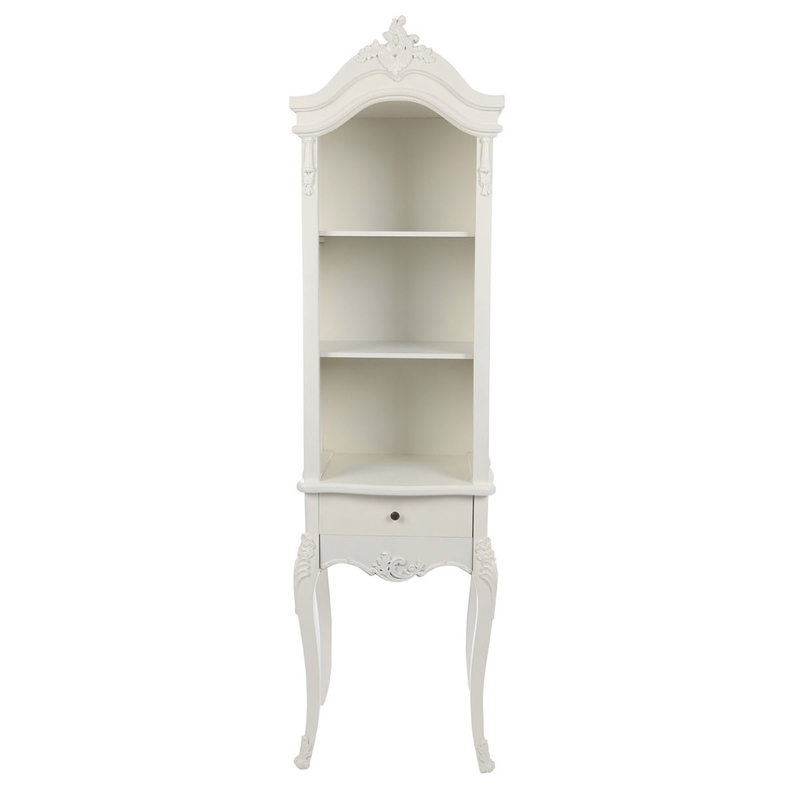 Make your home feel a lot more complete by introducing this stunning Chateau Chantilly Unit. It has an absolutely gorgeous design which is inspired by an antique-french style, given a homely touch. This unit is created from MDF and is given a cream colour to make it look especially inviting.